Paradigm Initiative condemns the actions of the Uganda Communications Commission (UCC) which ordered the immediate suspension of a news website published by Monitor Publications Limited. 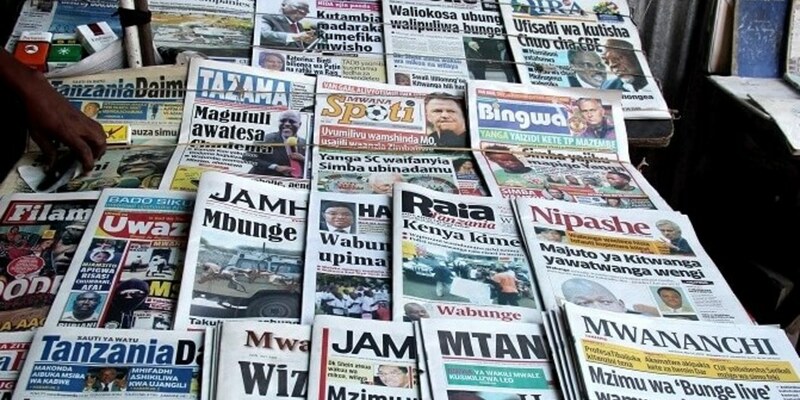 As reported by Committee to Protect Journalists, the Monitor group came under investigation following claims by the Speaker of the Uganda parliament which accused the paper of publishing fake news. The UCC claimed the news site was unlicensed. The issued notice by UCC on registration of online content providers was issued last year in March. The case of the Daily Monitor highlights the many attempts and actions that are stifling press freedom within Uganda and Africa overall. On the day the news site suspension was ordered, BBC investigative journalists were arrested on the ground of illegal possession of restricted drugs during an undercover investigation of the black market of medicine in Uganda. Arrest, closure and even physical abuse are often used as a means of suppressing and threatening the exercising of a free press in Uganda. Last year a number of journalists were beaten and their equipment damaged. On August 23, 2018, the police brutally attacked and damaged tools of journalists who were covering protests for the release of Bobi Wine. 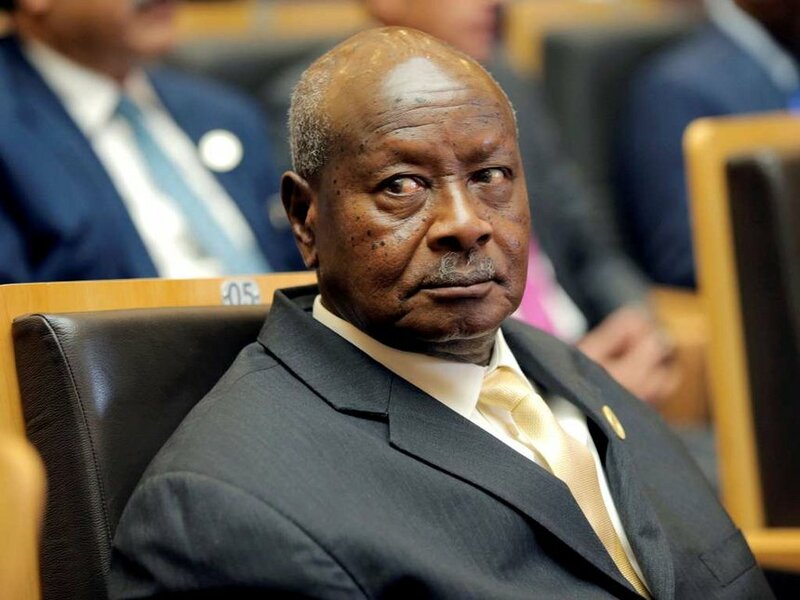 The plight of the press in Uganda is dire as the Ugandan president of Uganda has openly threatened and accused them of defamation and incitement. The government of Zimbabwe has approved the Cybercrime and Cybersecurity Bill of 2017 according to IT Web Africa . The Bill which has been under review for over two years is a merger of three draft Bills, namely the Data Protection Bill, the Electronic Transactions and Electronic Commerce Bill, and the Computer Crime and Cybercrimes Bill. Coincidentally, the legislation’s approval comes a few weeks after an internet shutdown was experienced during January 2019 public protests over rising fuel and other commodity prices. While many factions challenged the legality of using the Interception of Communications Act 2017 to effect the internet blockage, the Cybercrime and Cybersecurity Bill was met with similar criticisms. Critics have pointed out its inability to appeal to a wider purpose other than criminalisation of cybercrimes and computer crimes, without giving provision for the protection of fundamental human rights and freedoms. The move to approve the Bill is widely viewed as a means, by the government of Zimbabwe, to fast track laws that will stifle freedom of expression, access to information, promote interference of private communications and data, and in severe cases, search and seizure of private devices. Paradigm Initiative agrees with the position of the Zimbabwe Democratic Institute that the crafting of the Bill was driven by government’s fear of citizen power and its will to protect itself from civic pressure unveiled by unrestrained internet freedoms rather than the need to improve citizen’s security online. The internet in Zimbabwe has played a critical role in mobilizing people for demonstrations calling for democracy, justice and accountability. If the law comes into effect, people will face up to 5 years in prison, a fine or both for inciting violence using social media pages. In January 2019, activist and Pastor Evan Mawarire was detained for two weeks for encouraging citizens to turn up in large numbers to participate in a planned peaceful protest using a YouTube video. The Cybercrime and Cybersecurity Bill which aims to address ‘cybercrime and increase cybersecurity in order to build confidence and trust in the secure use of ICTs’, will also facilitate the establishment of a Cyber Security Committee. The multi-stakeholder committee will act as a policy advisory body and as a national contact on cybersecurity issues. 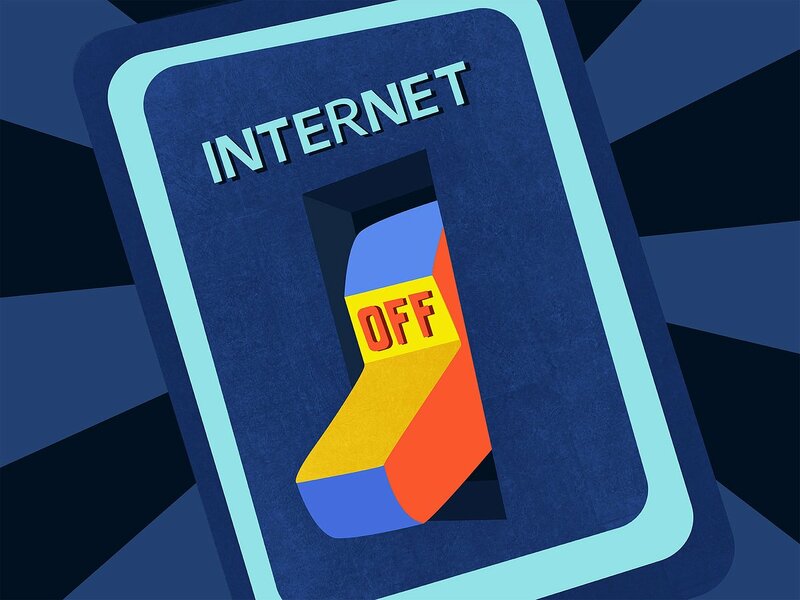 Zimbabwe has been a hotbed for internet related disruptions and arrests in Southern Africa, with a record of multiple social media blocks and a total internet shutdown in 2016 and 2019 respectively. The Deputy Minister of Information, Publicity and Broadcasting Services defended the country’s recent internet blockage stating that he would not hesitate to shut down the internet again. There has been no official communication from the Ministry of Information Communication Technology, Postal and Courier Services regarding the Bills approval and the official document has not been made available to the public as of publishing this article. 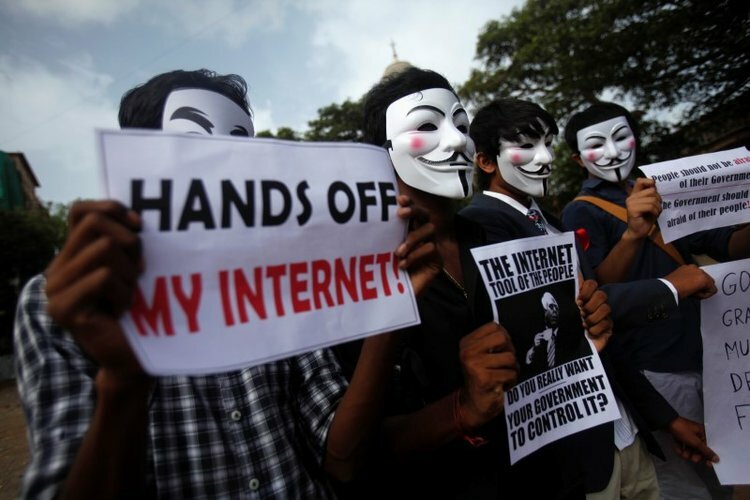 Paradigm Initiative calls on the government to cease all attacks on digital rights. 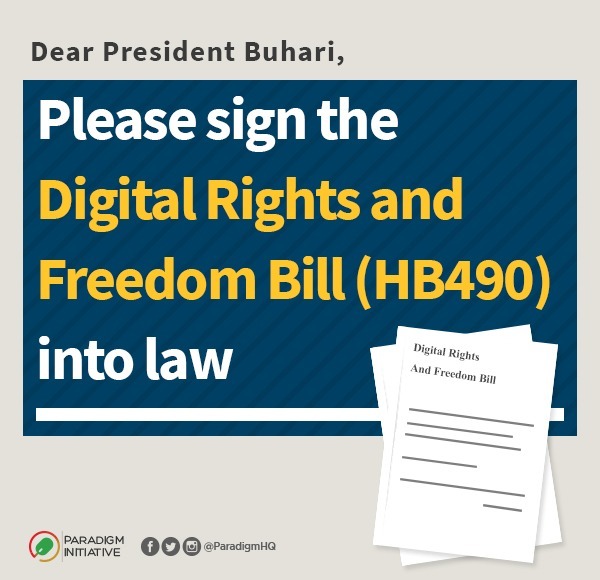 The National Assembly on Tuesday February 5 transmitted the Digital Rights and Freedom Bill to President Muhammadu Buhari for his assent. The Bill, which had been in Parliament since 2016, was passed by both chambers of the Parliament in 2018. Paradigm Initiative, a social enterprise that has led the advocacy campaign in support of the bill, commended the National Assembly and urged President Buhari to immediately sign the Bill into law. This is according to a statement signed by its Communications Officer, Sodiq Alabi. The President will have 30 days from the day it receives the communication from the National Assembly to assent to the Bill. 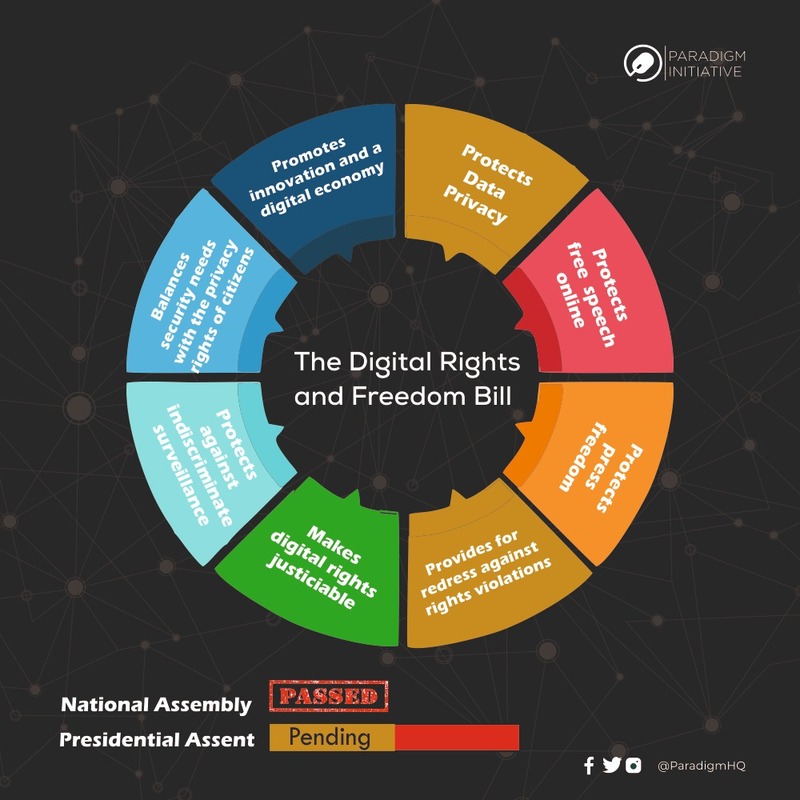 “If signed, the Digital Rights and Freedom Bill will add to what appears to be a forward-looking disposition of the Administration to policymaking. What President Muhammadu Buhari does with the Bill will go a long way to define the administration’s disposition towards technology and its viability in improving the economic base of Nigeria,” Adegoke said. A digital rights advocate and lawyer, Tomiwa Ilori characterised the bill as a potpourri of protected freedoms in the digital age. “Nigeria will be at the cusp of history for being the first country to pass such comprehensive law with respect to securing human rights for the future. 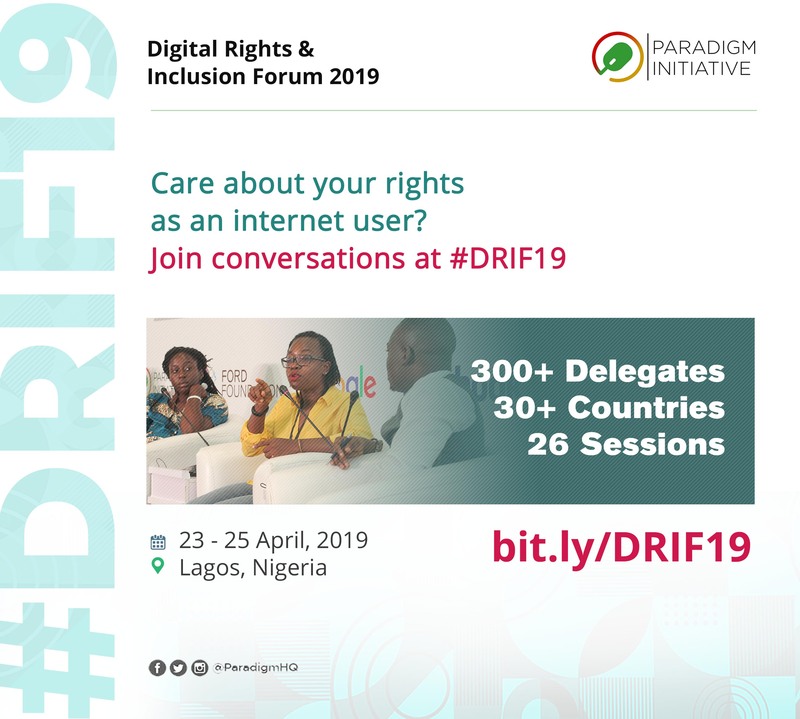 We have a golden opportunity of resetting digital policy across the board for human rights, we should take it,” Ilori said. For more information on this statement, please contact Sodiq Alabi, Communications Officer, via media@paradigmhq.org. Last Wednesday, January 30, Tanzania moved decisively closer to becoming a one-party state when parliament approved proposed amendments to the Political Parties’ Act that was first passed in 1992. That was the year that the country adopted multi-party democracy, after 31 years of maintaining its one-party status that it nearly started with as an independent nation in 1961 and made official through a 1963 announcement by the then President, Julius Nyerere.